The Heavy Duty Wooden Garage is a hard wearing building with sturdy timber framing and substantial locking mechanism. With 50 x 50mm framing throughout plus diagonal bracing, this garden building is built to last. The door has also been widened to 7ft and framed, ledged and braced in 75 x 50mm timber to make it as solid as possible. A 3 lever lock and handle have been fitted to provide extra security, and an opening window added to help with ventilation during the summer months. 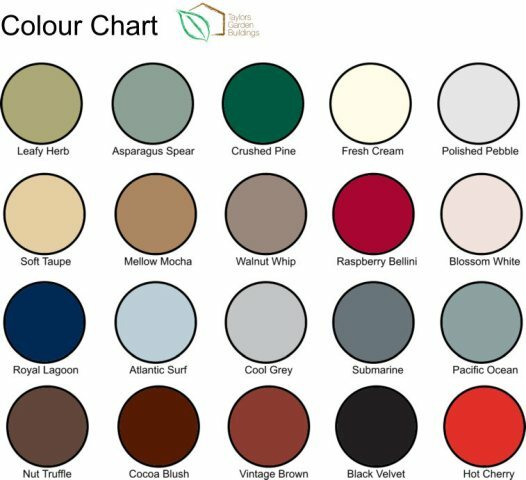 Options such as tanalisation are available to help increase the specification on these sheds even further if required, and a factory painting option allows you to have the building finished in a colour of your choice. Our Heavy Duty Wooden Garage is built to last. A solid, secure place for your car, gardening tools, garden furniture and all of the other items we store in our garages. The price for this quality wooden shed includes free delivery and installation in the Midlands area. 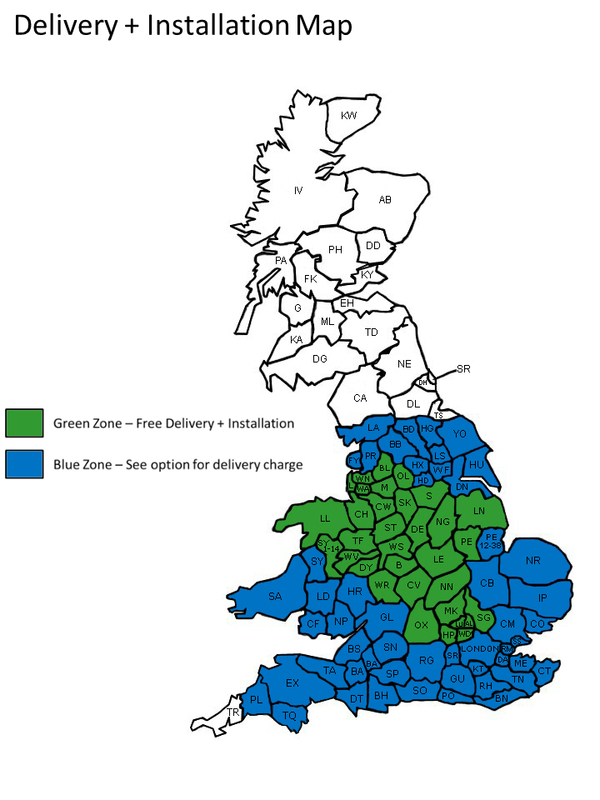 We can deliver to other areas.